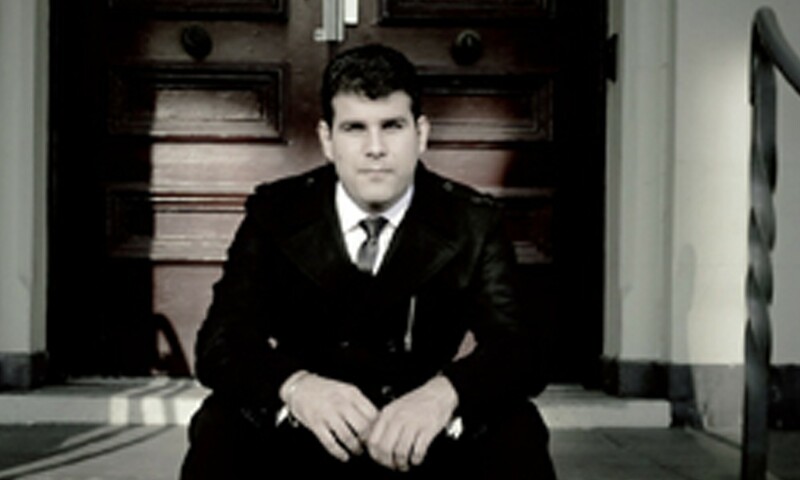 Fortunato Isgro is a singer/entertainer from Brisbane, Queensland who performs throughout Australia. The style of music he performs includes English classics from the 1950’s to 1970’s, plus traditional Italian music. He plays the keyboard and guitar. Fortunato started performing professionally at the age of sixteen at various clubs and restaurants across the Gold Coast. With his Italian father as a mentor, Fortunato decided to broaden his musical repertoire by singing traditional Italian songs. Fortunato is a popular entertainer within the Australian-Italian community and performs at numerous Italian clubs and festivals throughout Australia, including the Ingham Australian Italian Festival, Festival of La Madonna Di Montevergine in Adelaide and many more. Fortunato also has an established English-only market where he performs songs from musical greats such as Elvis, Engelbert Humperdinck, Dean Martin and Tom Jones at RSL’s, sporting clubs and wineries. Fortunato is renowned for his strong vocals, his versatility with performing and his ability to always create an enjoyable night of dancing. He is able to perform in various formats including dinner dances with his keyboard, floor shows with live bands/backing tracks and roving with his guitar. He has recorded six albums containing traditional Italian and English favourites, which are available on iTunes and at his shows.